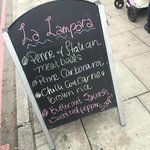 There aren't enough food, service, value or atmosphere ratings for La Lampara, United Kingdom yet. Be one of the first to write a review! 216 CityRoad is now an empty building. It appears this restaurent is closed. That is a shame as it looked good. I was totally satisfied with the service and quality of the catering. The salad buffet was lovely and the portions were very generous! 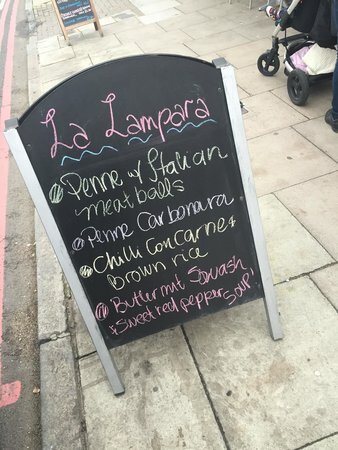 I can honestly recommend La Lampara for tasty office lunches. Must try !! found it and definitely may come again. The way they suggest different homemade meats and fish dishes is so unique. Get quick answers from La Lampara staff and past visitors.